If you have a Babies R Us Baby Registry, chances are it won’t be around for much longer. With Toys R Us/Babies R Us closing, it means Baby Registries will be shut down as well. Babies R Us and Toys R Us have shut down the website and are not taking online orders, which means you won’t be able to purchase some of the larger items online, or possibly finish getting the items on your Babies R Us Baby Registry. 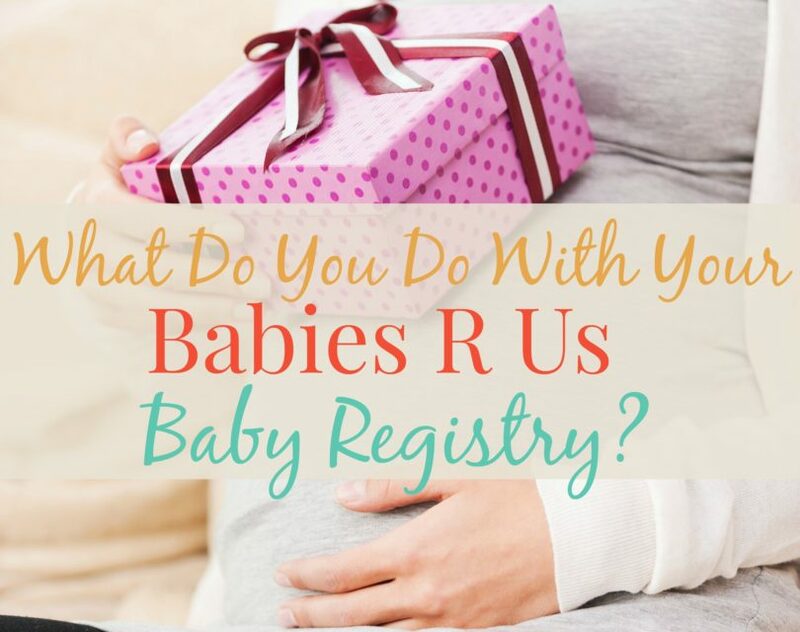 The question remains – what do you do if you have a Babies R Us Baby Registry? 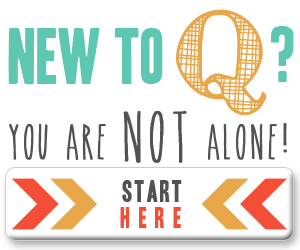 The first thing to do is to print out or write out your baby registry at Babies R Us. If it’s still online, the easiest thing to do is to print it out so you have a hard copy of it. You can then take that list and know what was bought, what you still need, and can go from there. After you’ve printed out your registry, you will want to compare it to any other baby registry you have. You may also want to make a list of the items you’ve already received so you know what you don’t need to include on a new Baby Registry. After you’ve done all of this, you will have a clearer idea of the items you still need. 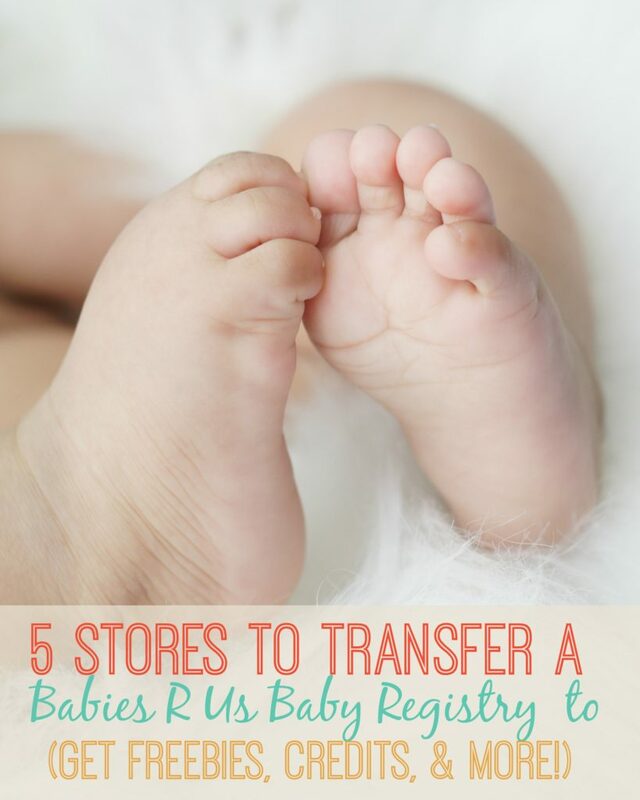 Then you can transfer your Babies R Us Baby Registry to another store so you don’t have to worry about not getting the items you need. In fact, some stores are offering freebies and help to those expectant moms who transfer their baby registry from Babies R Us to the new store! Additionally, many other stores are offering awesome freebies and benefits for creating a baby registry. Keep reading to find out what stores are offering help to transfer, freebies, credits, discounts, and more. 1. Transfer your baby registry to Babylist. Babylist is offering moms who transfer their baby registry from Babies R Us to Babylist a $10 credit! Additionally, Babylist lets you register for items across multiple stores, and it’s all in one place! While you’re registering, don’t forget to request a few hot meals (yes, you can register for them on Babylist!) – you will appreciate them when you get home from the hospital. Click HERE for more information on a Babylist Registry. 2. Transfer your baby registry to Buy Buy Baby. 3. Create an Amazon Baby Registry. Did you know you Amazon has a baby registry? They do! The best part about it, is you can easily share this registry with friends and family who live far away with the click of a button! (They won’t even have to search, you can send them the direct link!) Additionally, Amazon offers a completion discount, and other benefits. Amazon Prime Members receive a 15% completion discount for remaining items on the registry (10% if you don’t have Prime). Click HERE for more details on creating an Amazon Baby Registry. 4. Create a Target Baby Registry. If you’ve been around this blog very long, you know that I absolutely LOVE Target! To me, Target offers one of the best registries, simply because of all of the coupons and freebies you get with a registry! PLUS it signs you up to receive more Target coupons throughout the year to stack with manufacture coupons to save big on necessities like diapers and wipes. 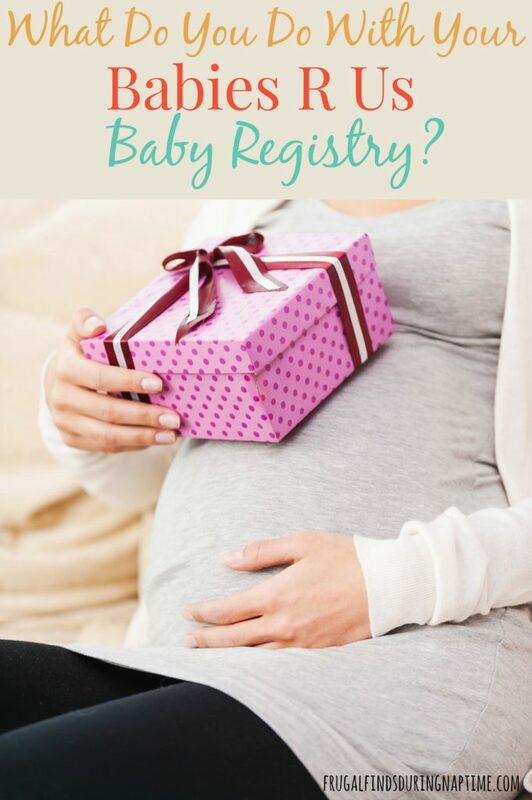 Click HERE for more details on creating a Target Baby Registry. 5. Create a Walmart Baby Registry. For many people, Walmart is their “go-to” when it comes to grocery shopping. Walmart prides itself on low prices, so many people choose to register with Walmart simply for that reason. Additionally, if you have friends and family who only shop Walmart, chances are you will get more items off your registry purchased. Click HERE for more details on creating a Walmart Baby Registry. As you can see, there are a lot of options to take the place of your Babies R Us Baby Registry. I think it’s great that a couple of these stores are offering to help expectant moms both transfer their registry and help them find items that are comparable to what was on the registry. Not to mention, all of the FREE gifts!! 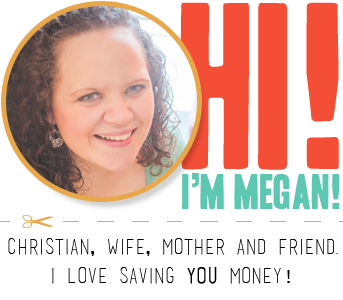 When I was pregnant with my second daughter, my husband and I didn’t need very much for her since we still had all of our bigger items; however, we still registered at Target just for all of those coupons and freebies! Want some tips on how to save money on a little one? Educator Appreciation Days at Barnes & Noble – Starting Soon!